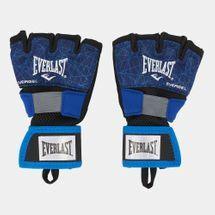 When you're an avid boxer, you know that the sport can be physically demanding and straining. 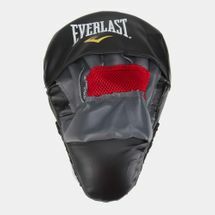 Protect yourself properly with the Sun & Sand Sports range of Everlast boxing headgear, hand wraps and mouth pieces to make sure you box at your best while guarding your body against counter punches. 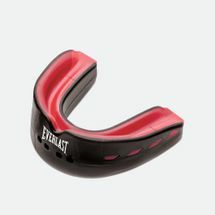 Durable mouth pieces shield your teeth from incoming uppercuts, and hand wraps shield your joints from crushing blows. 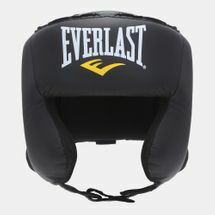 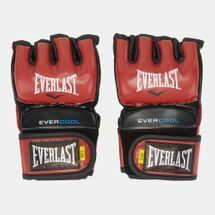 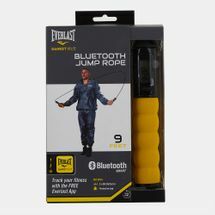 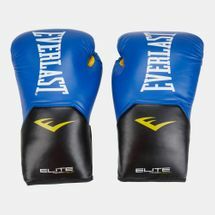 Browse the range of Everlast boxing equipment available at the Sun & Sand Sports online store. 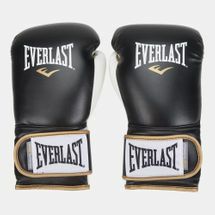 Whether you're a novice or professional fighter, Everlast is the unarguable champ in boxing and MMA gear. 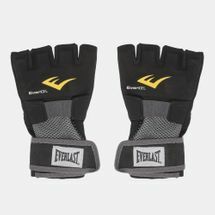 From boxing gloves and boxing mitts to sparing gear, we’ve got it all. 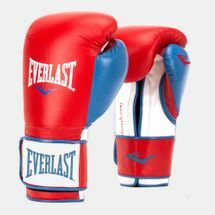 Before you get into the ring, make sure you have us in your corner. 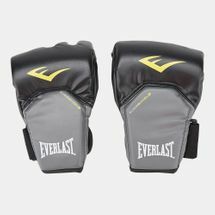 Having all the boxing gear in the world is good but at the end of the day the single most essential item of equipment is the boxing glove. 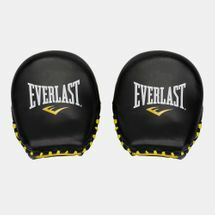 Everything starts and finishes with your boxing gloves. 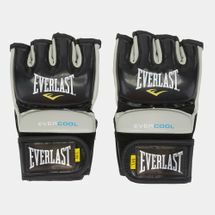 Incorporating forefront engineering, including refined glove shape, the gloves provide hand protection and finger flexibility. 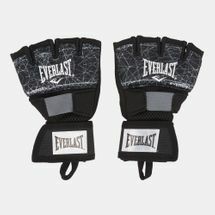 Don't slip into your opponent’s right hook. 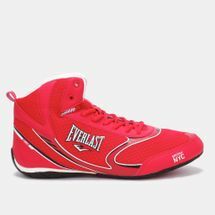 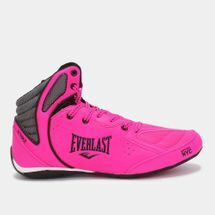 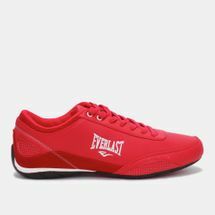 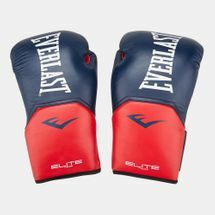 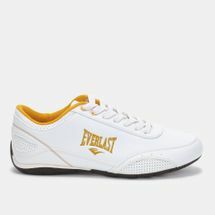 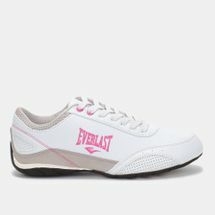 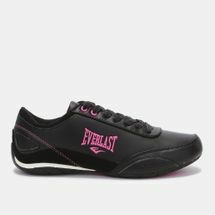 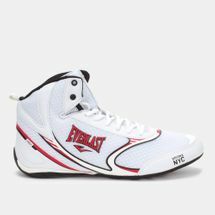 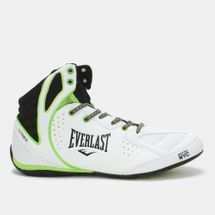 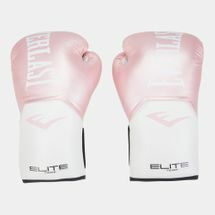 Make sure you have boxing shoes and boxing accessories from Sun & Sand Sports Everlast online store to help you stay nimble on your toes and one step ahead of your opponents. 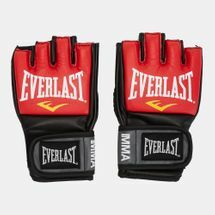 Before your next sparring session, make certain you have the right gloves, as well as have the perfect hand wrap. 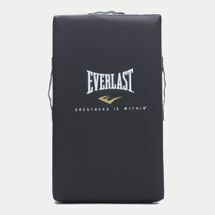 When you are punching a heavy bag you run the risk of damaging you hands and wrists. 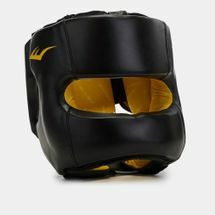 The padding in the gloves isn’t even enough to cushion the blow to save you injury. 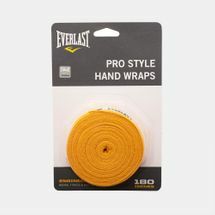 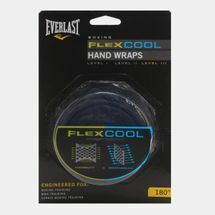 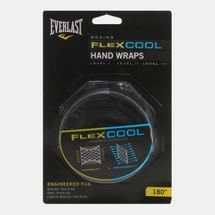 The hand wrap is meant to wrap around the wrist, palm and base of thumb to maintain the alignment of the joints, giving strength to the delicate tissue of the hand when punching. 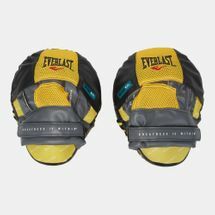 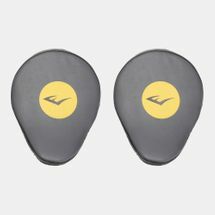 Find other protective gear including headgear, mouth guards and other safety equipment. 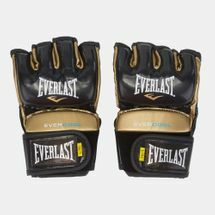 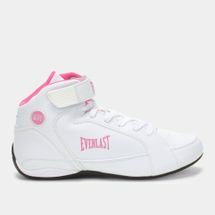 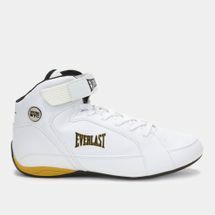 Seek to unleash the prizefighter in you and shop online at the Sun & Sand Sports Everlast online store. Have your order delivered to your home in Kuwait City and across Kuwait.